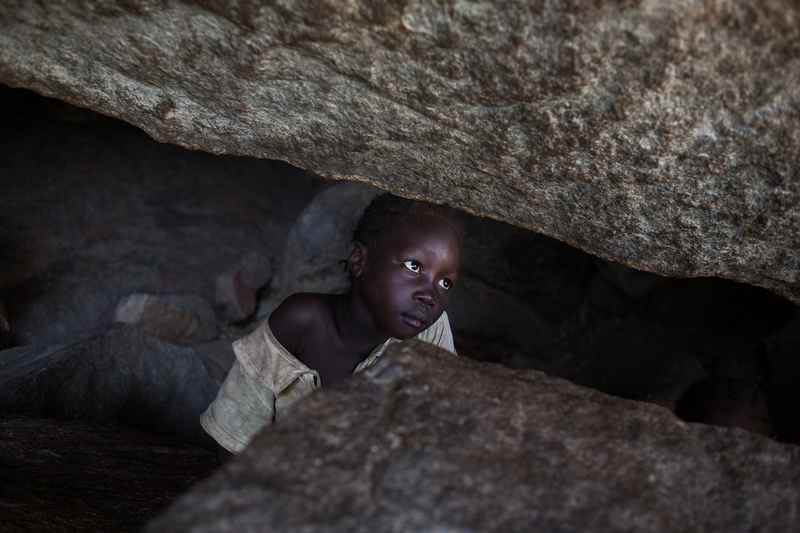 The story of a region cut off from the world, "We Who Remain” ushers the viewer into the heart of a forgotten conflict in the Nuba Mountains of Sudan. The first character-driven VR film shot in an active conflict zone, the story focuses on the students, mothers, journalists and rebels who struggle to improve their lives in the midst of a war that shows no signs of ending. Created by Nuba Reports & Emblematic, the collaboration was produced with the NYT VR, AJ+ and Arte. 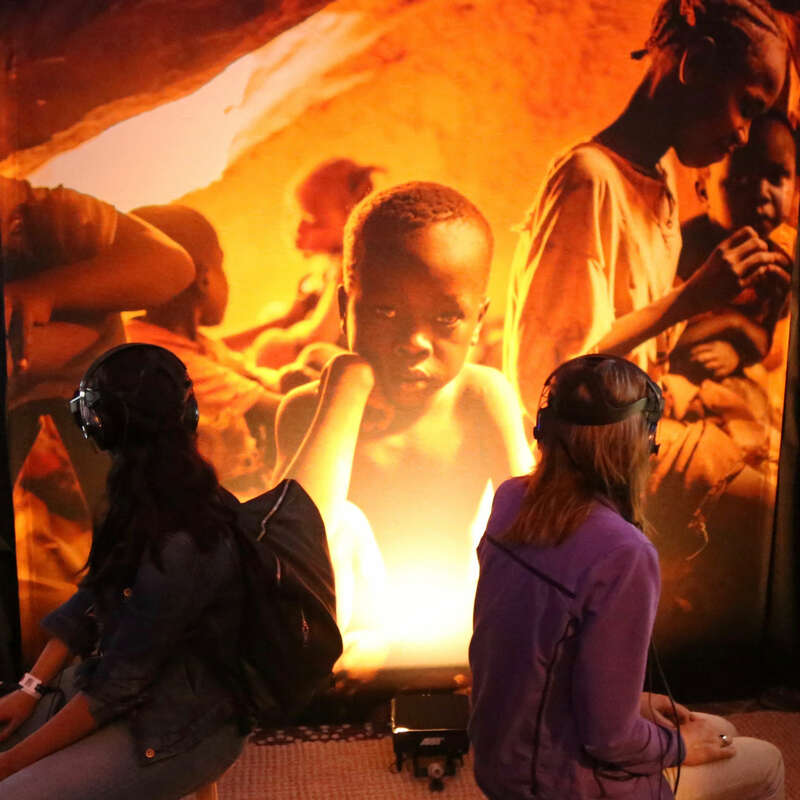 It debuted at SXSW and on NYT VR.